ROXAS City – The camp of the 3rd Infantry Division (ID) makes a good tourist attraction in Capiz, according to Gov. Antonio del Rosario. 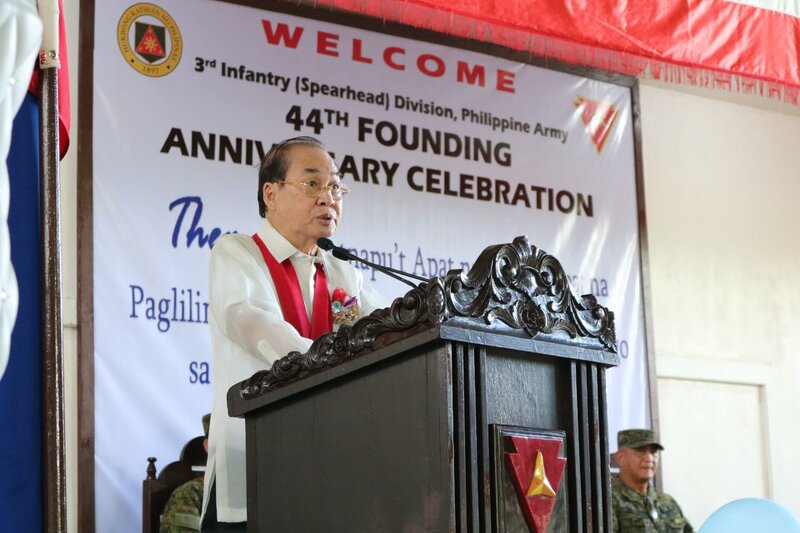 “I note with pride that you occupied the third largest military reservation in the country and one of your greatest responsibilities is keeping the military reservation free from exploitation of unscrupulous people,” del Rosario added. The Provincial Tourism and Cultural Affairs Office in 2012 had a talk with 3ID top officials to make the camp an ecotourism area which would promote the rich cultural heritage of the people at the military reservation. The camp, spanning over 33,310 hectares, has been declared a military reservation through Presidential Proclamation No. 67 and Jamindan Sangguniang Bayan Resolution No. 19. It covers the the municipalities of Jamindan and Tapaz in Capiz and Lambunao in Iloilo. It is inhabited by various indigenous communities.